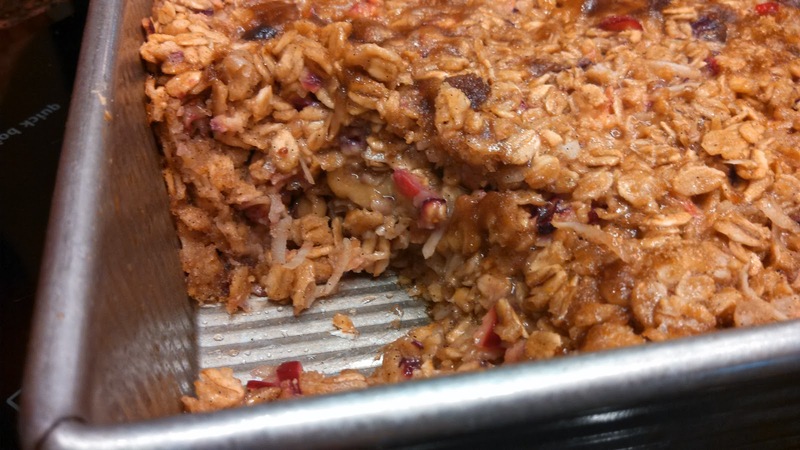 Chef Tess Bakeresse: Simple Baked Oatmeal of Glory! 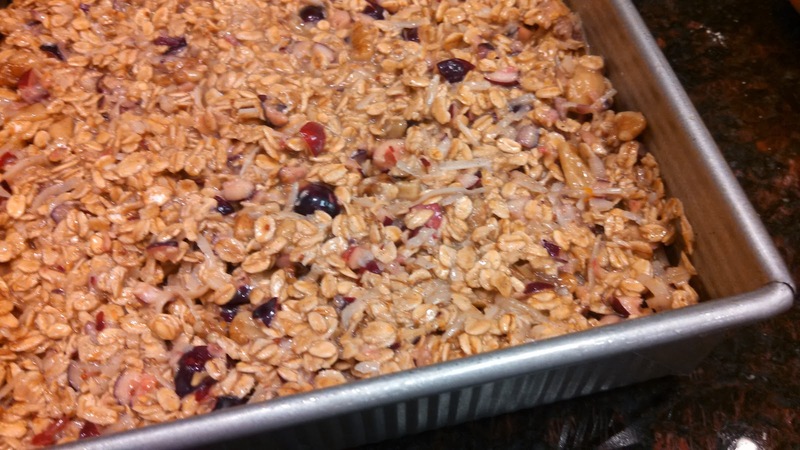 Simple Baked Oatmeal of Glory! 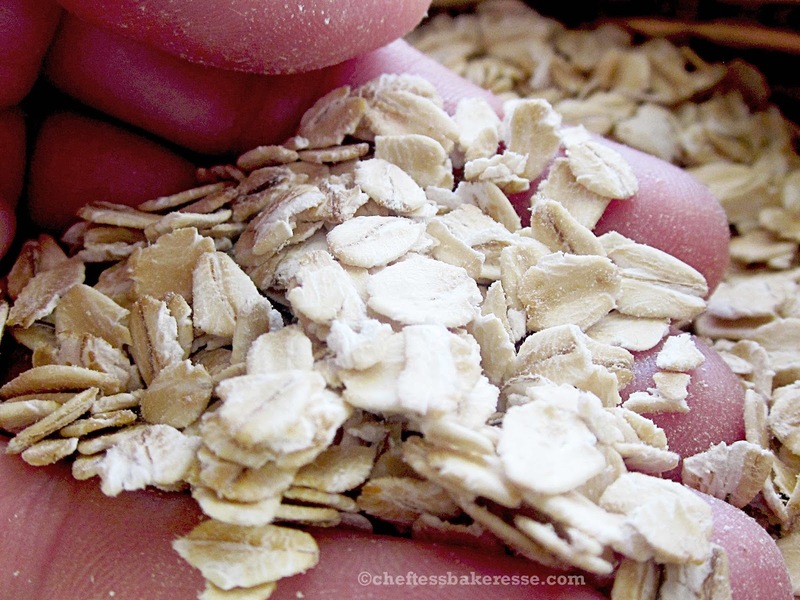 I love oatmeal. I've often taught How to cook oatmeal 101, along with some of my Top 10 Ways to Cook Oatmeal in several cooking and baking applications. 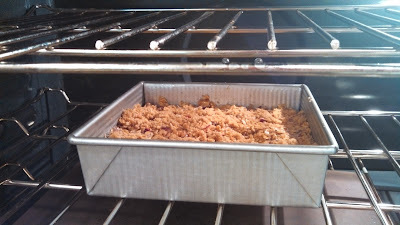 However, I have been working on this recipe for baked oatmeal for a while. Let's talk baked oatmeal. 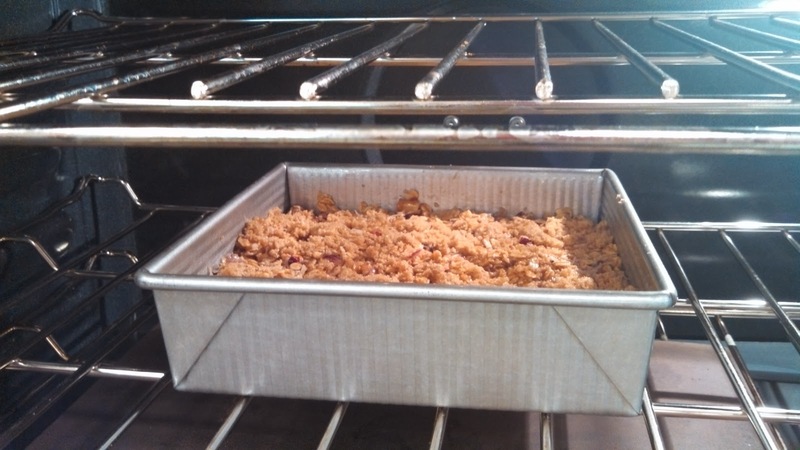 I've been long on a search for the best baked oatmeal recipe. I've tried a few that were...doozies...in a bad way. They were glorified glue in a pan. Disgusting! 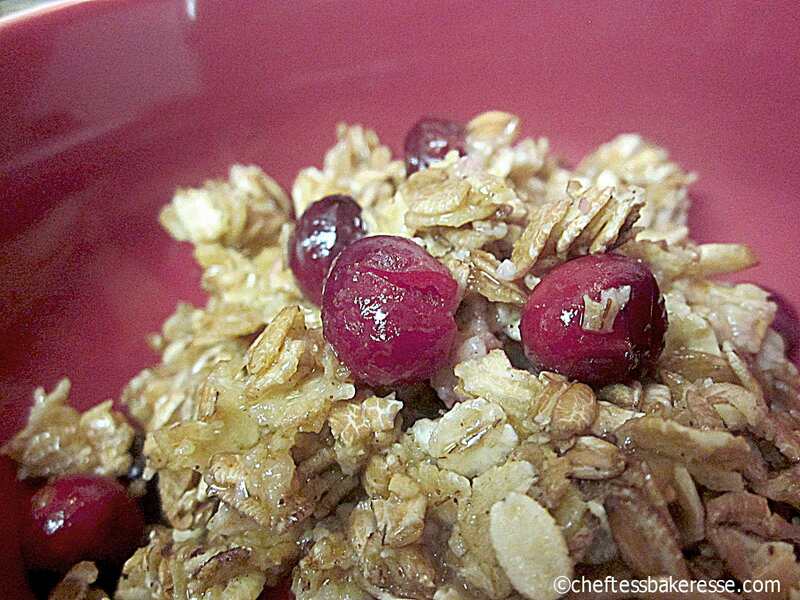 I wanted chewy, hearty, baked oatmeal that was fast and easy. I wanted something we could eat a few times a week and never get bored. I stopped looking for a few years. Then two years ago, a dear friend shared her recipe with me for baked oatmeal. 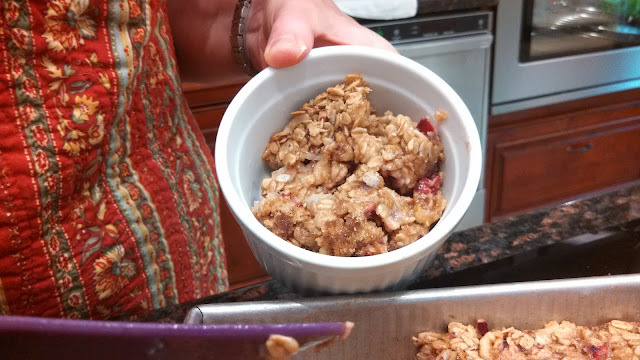 It was the most perfect baked oatmeal I'd ever had. 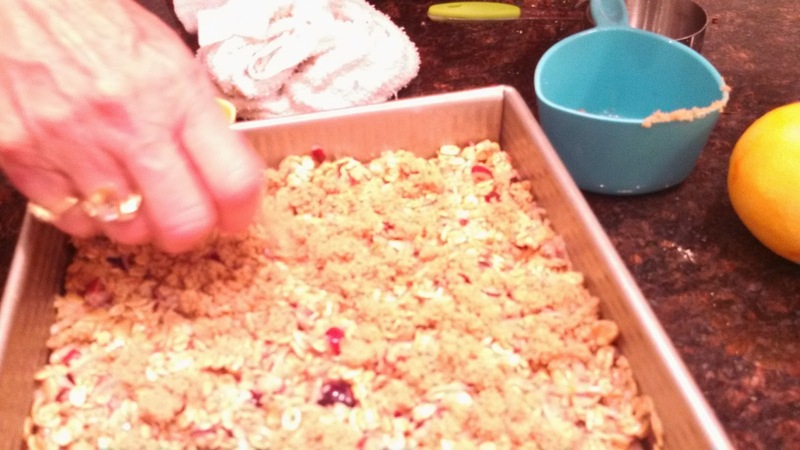 For the last couple of years, I've made her recipe again and again. Still perfect every single time. 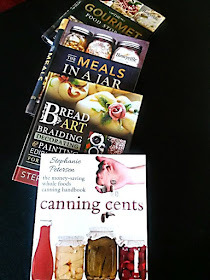 So, now it gets a place of glory here on the blog. I've added my own touches and made it my own, but I think you'll be pleasantly in love with it from the first batch. It's really quite perfect. Change out the berries for whatever you have on hand. Add crushed pineapple or shredded carrots in place of the fruit for a carrot cake baked oatmeal. It's incredibly versatile. 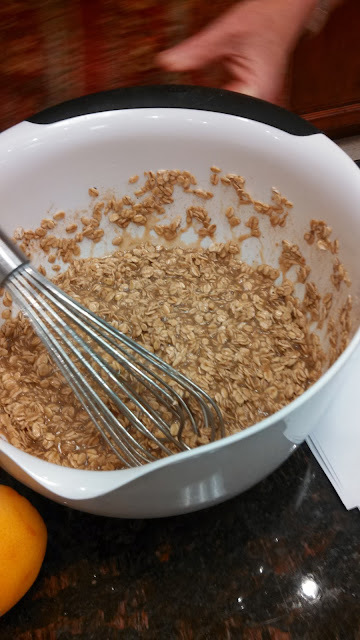 Directions: In a large bowl,beat eggs and brown sugar until they are thoroughly mixed. Add coconut oil, milk and vanilla. There you go my darlings. 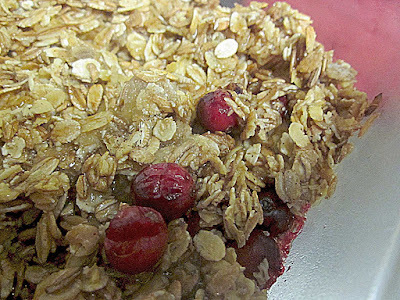 Delicious, hearty and wholesome baked breakfast. YUM!! I need some this morning. HA!! It is so good to see your updates again. 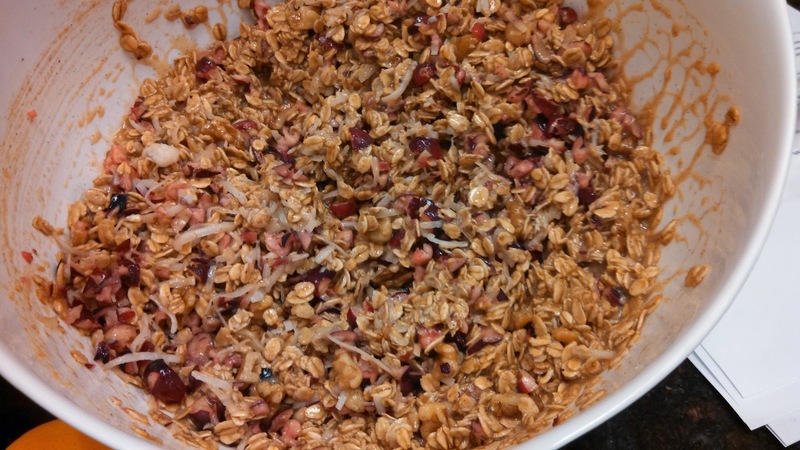 This is almost like my home made granola! 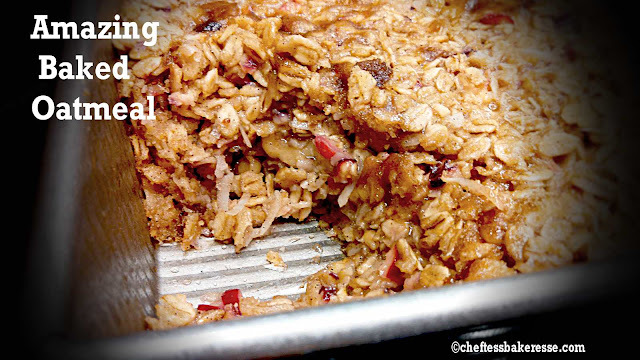 Add a few almonds, pecans, and diced apricots. 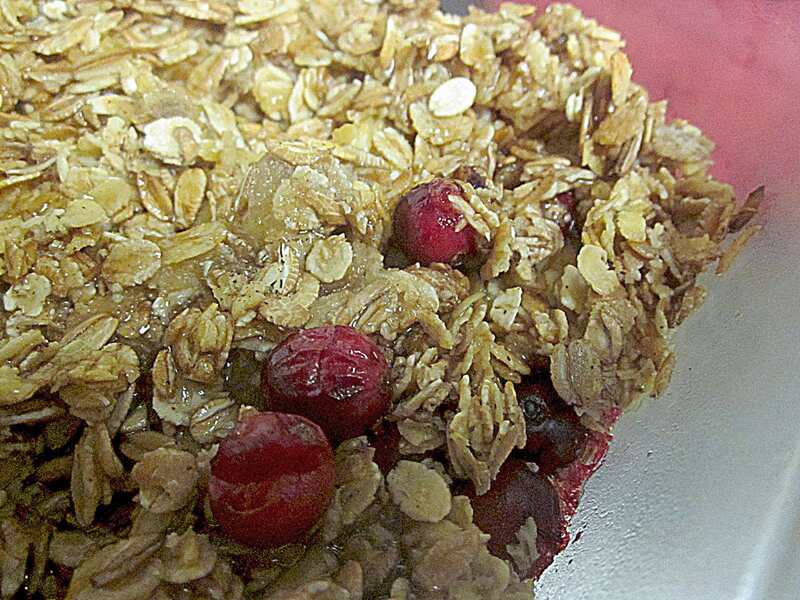 How would this be, made ahead of time to take on a back country trip? Thanks, this looks wonderful! Can this be converted to. MEAL IN A JAR??? Looks like it has the potential for it! Definitely can be converted to a meal in a jar! I will work on a post for this!